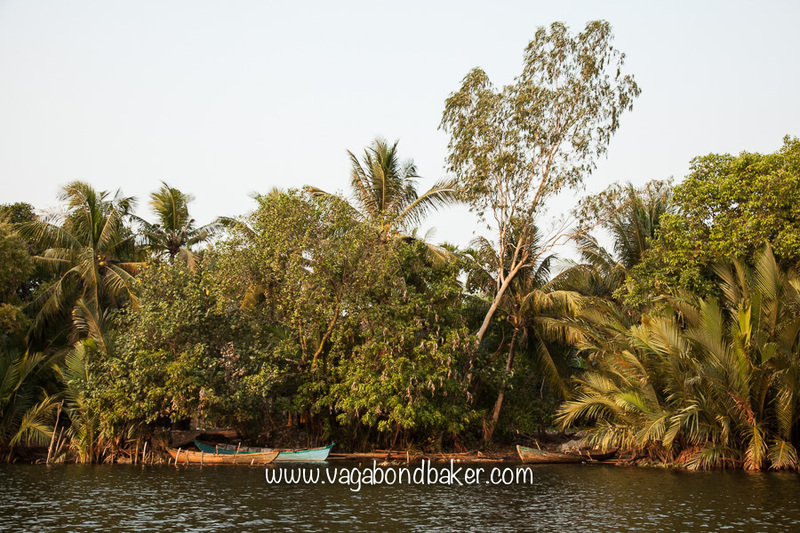 Kampot, a serene little town in southern Cambodia. 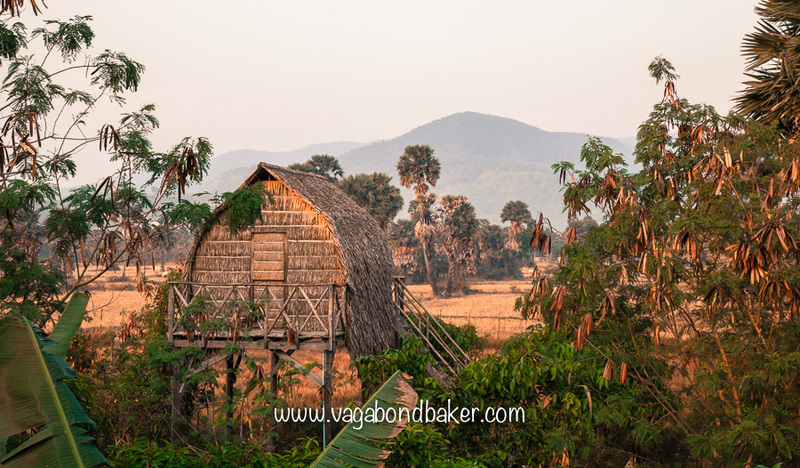 Here on the banks of the Kampot River dusty roads lead out into the countryside, between rice paddies and stubbly fields fringed with iconic sugar palm trees to tiny villages. It is a place to chill out, take out a bicycle and enjoy the rural surroundings, a place to watch the sun set crimson from a boat. 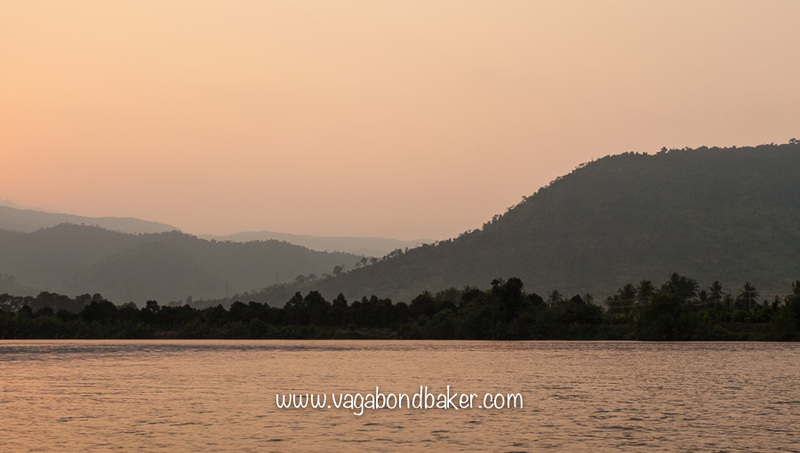 We’d arrived into Kampot by minibus from the Vietnam border then wandered down to the river to find a tuk-tuk and negotiate a price for a ride to our accommodation 4 km out in the aforementioned countryside. 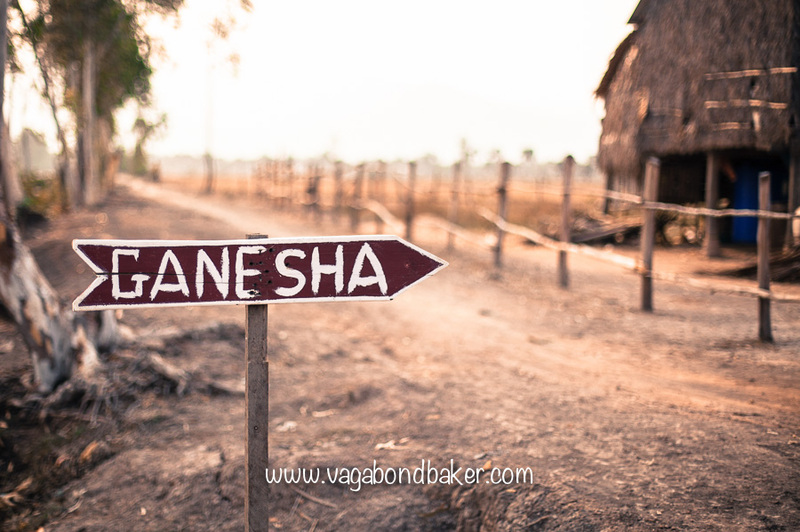 Ganesha Riverside Eco Resort is situated near a little village, complete with a pretty Mosque and free-range chickens, on the banks of a narrow river. 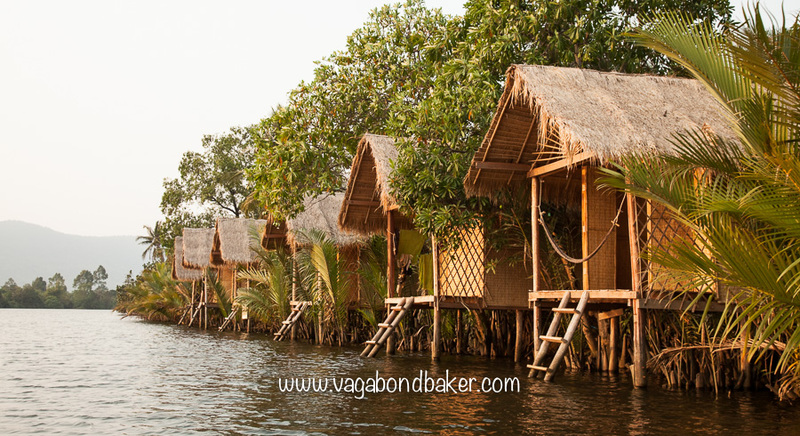 It sounded so lovely in the reviews that we had to book it, our reward was a charming bamboo hut on stilts, one of three perched around a pond within the delightful gardens of the resort. 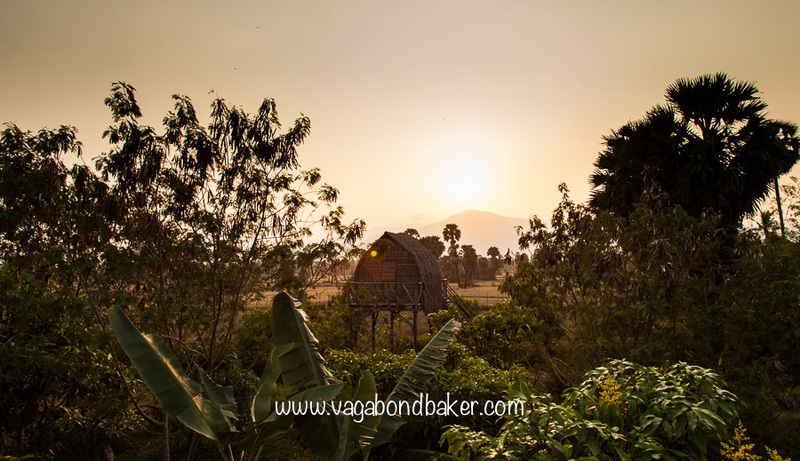 The hut was basic but perfect, a mattress bed, a pretty mosquito net and sublime views across the farmland- sunrise from one window, sun set from the other. A hammock hung under the hut is a inviting place to read and the food served up by the welcoming team is delicious and vegetarian friendly. 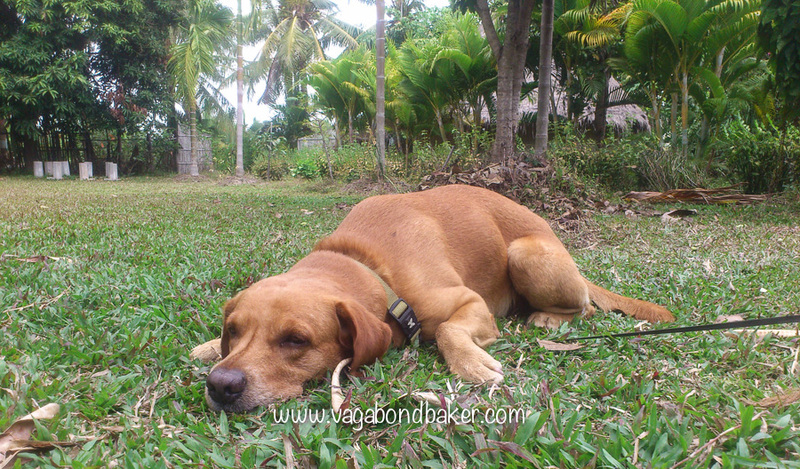 Oh, and Burt the dog is a bundle of happiness for anyone who had been travelling for a while and is craving dog cuddles! Yes, me! We spent longer there than we planned, it was just so gorgeous. Remember Jane and Vaughan, friends we’d made in Phong Nha Farmstay then met up with them again in HCMC and Cat Tien National Park? 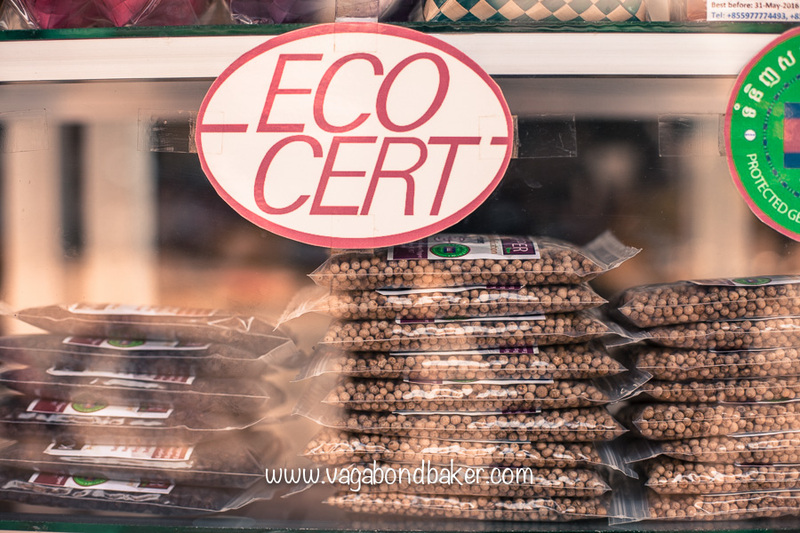 Well they joined us here and the four of us borrowed bicycles from the resort and cycled to back into Kampot to have a look round, or should I say shop and eat. Parking our bikes outside the bookshop, we browsed the English titles, then the local peppercorn products that are grown on vertical vines throughout the region. 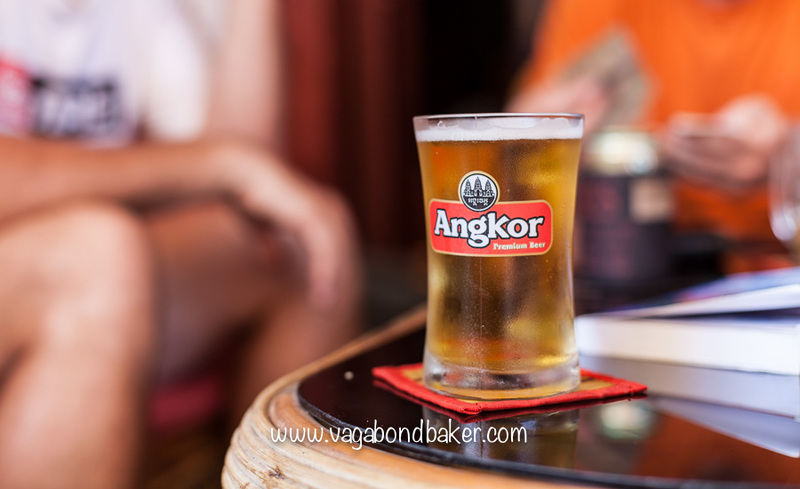 I had every intention of wandering around town, photographing the crumbling French colonial architecture and the Durian statue but it was rather to warm for all that, a cold glass of Angkor sounded far more appealing. 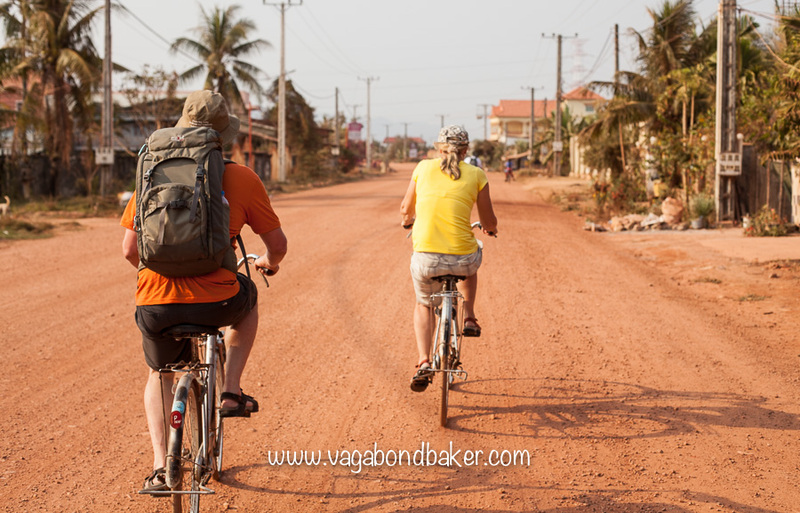 However pleasant Kampot is, the real joy was cycling along the rutted lanes back to our huts, especially in the late afternoon sunshine. It filled me with bliss, a smile beaming from my face, one of those moments- look where I am, look what I’m doing! This is what life is about! 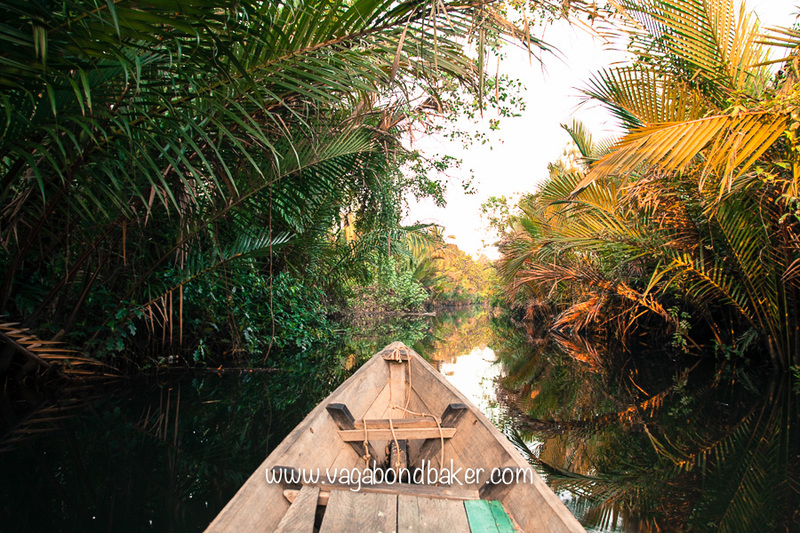 The resort has a wooden canoe that can be borrowed for $5, ideal for leisurely rowing around the backwaters. 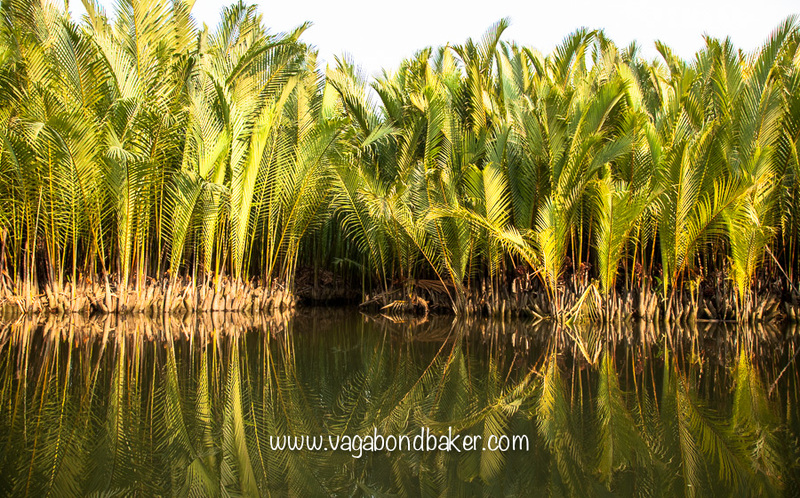 We rose early one morning and took a dreamlike cruise among the mangroves and ferns as the day serenely began. It was serene for me anyway, Chris did all the rowing! 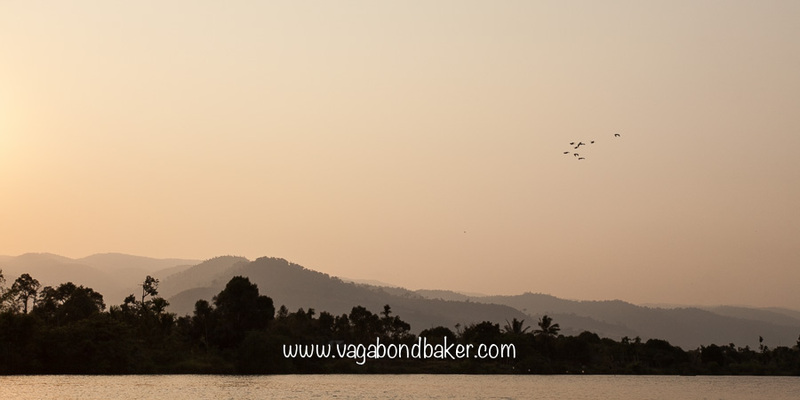 In the evening, the four of us booked onto the resort’s sunset cruise. 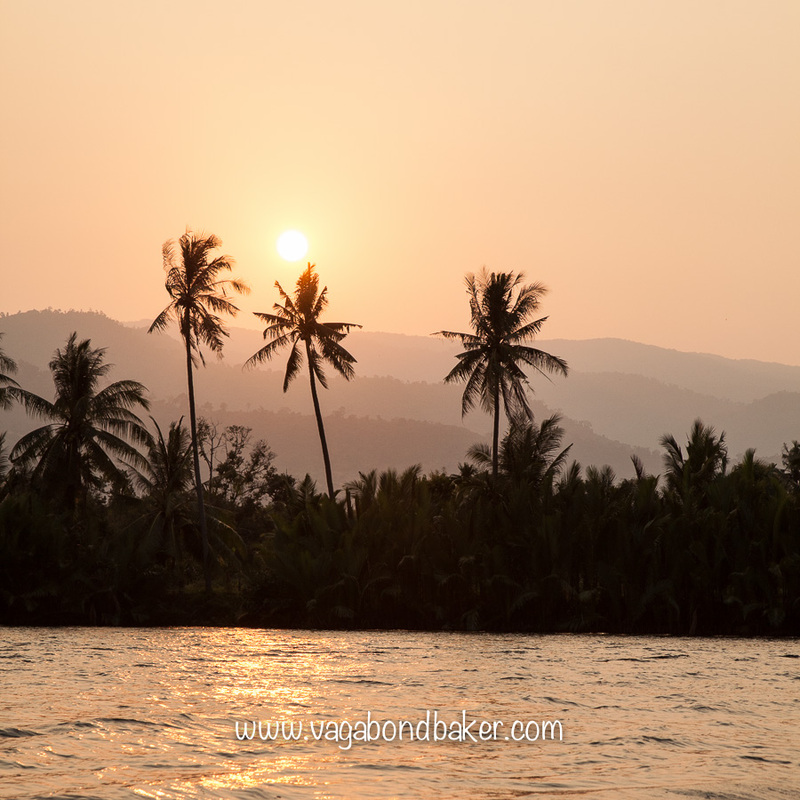 The boat took us onto the Kampot River and we headed upriver as the sun dropped down to the mountains. 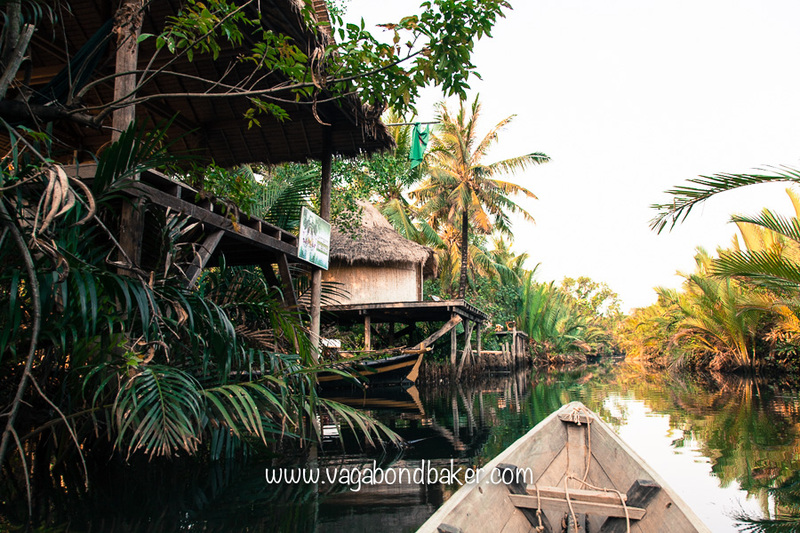 We passed bamboo huts that opened out onto the river, one amorous couple got a surprise as our boat motored past! 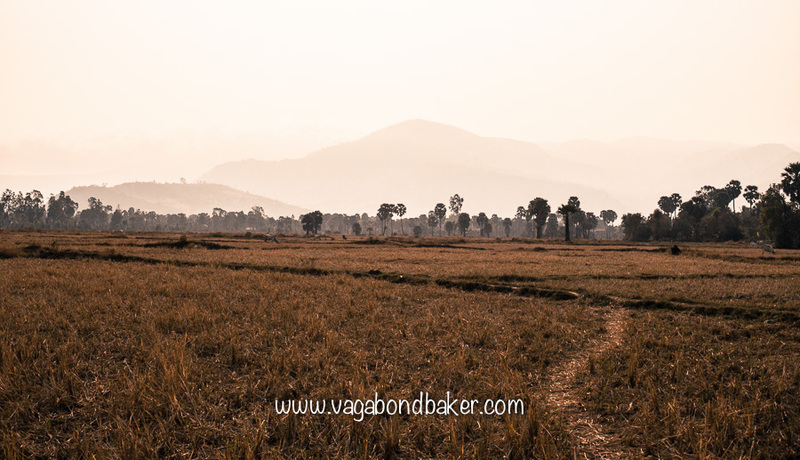 The following day we cycled into Kampot and hired motorbikes and rode out to Bokor National Park, I’ll spare that for a separate post. I unfortunately fell ill on our final night and we had to stay an extra day for me to recover, but it was a soothing place to convalesce. 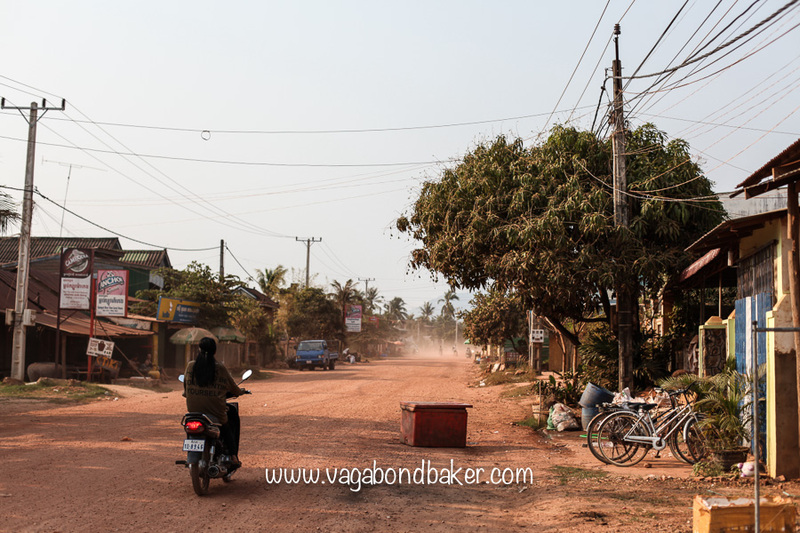 Bokor: Where The Corridors Are Silent Motorbiking up to an old French hilltop retreat near Kampot. My favorite photo is the one of the canoe in the mangroves, I guess you did a sepia tone on it? Beautiful !! 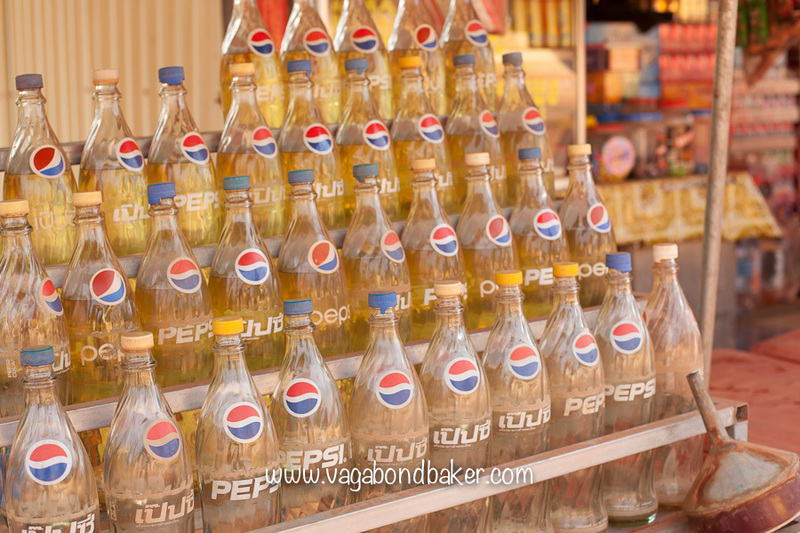 Sounds like you stayed several days more than you planned in Kampot. 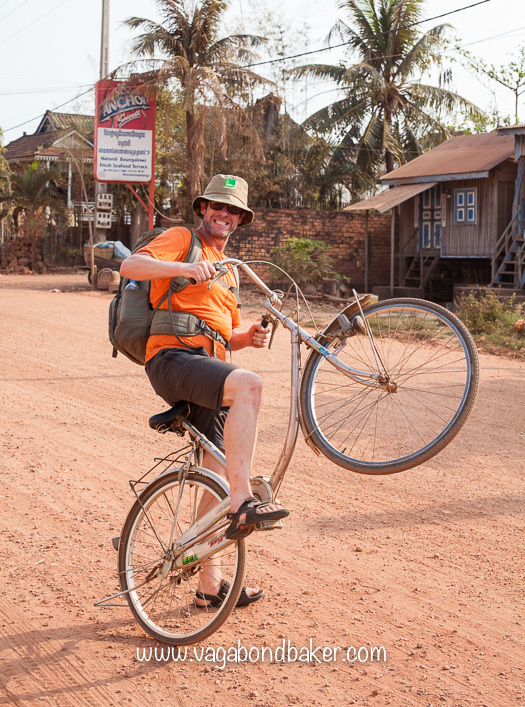 Were your plans fairly set on this trip in general or did you make it up as you went along? I love having the flexibility to wing it when traveling, but our trips usually have to be pretty structured since we’re working while we go. Hey Dave! The first few weeks were fairly well set but once we reached Beijing we ended up being totally flexible and moving on when we felt like it. We only booked our flights home a few weeks before we left! I much prefer to travel that way, never quite knowing where the wind will take us. But if being structured was the only way I could travel, like you guys do, then it would totally be worth it! What a idyllic place! 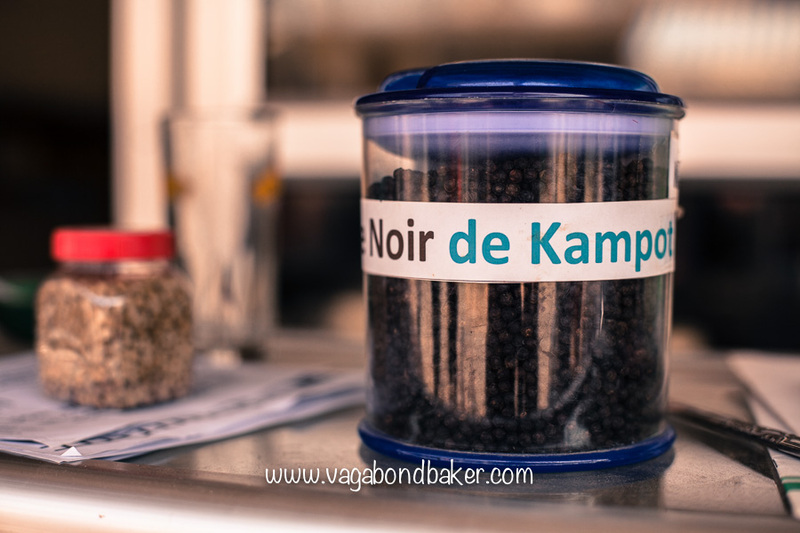 I first heard of Kampot when my friend bought me black peppers from Kampot. Sorry Jo! Only just saw this comment! 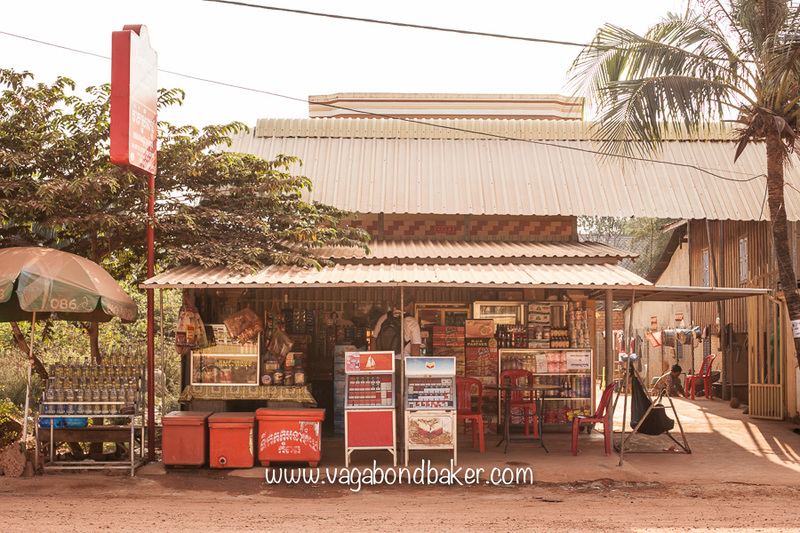 How lovely that you had Kampot pepper gifted to you! Rachel, It looks like a great place! 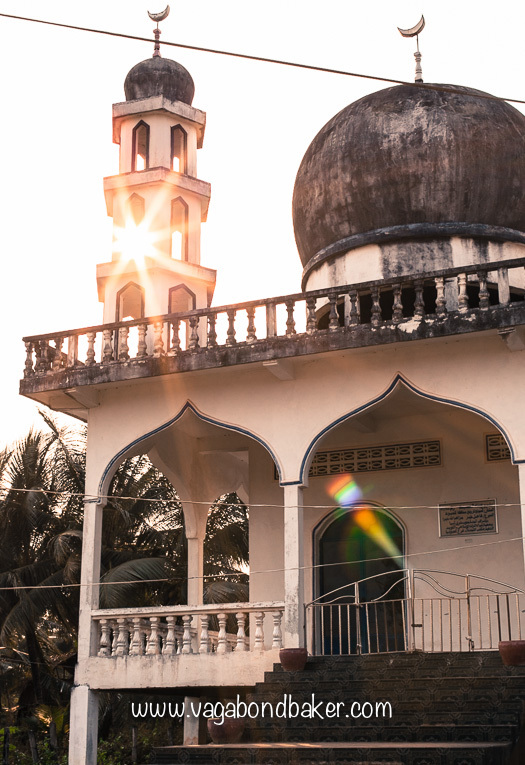 I love your shot of the sunburst mosque!